This is a STICKY .... Please scroll down for newer posts! 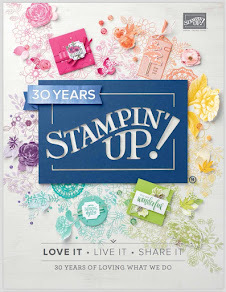 I have two new Monthly Stampers clubs starting in the new year ......Stampers 6 and Stampers 10. Stampers 6 - Will be made up of 6 members who commit to spending a minimum of £25 each month (plus 5% p+p) for 6 months. Stampers 10 - Will be made up of 10 members who commit to spending a minimum of £15 each month (plus 5% p+p) for 10 months. Each person, in each of the clubs will be nominated a month where they will be the 'hostess'. All this means is that they will receive the Stampin' Up! 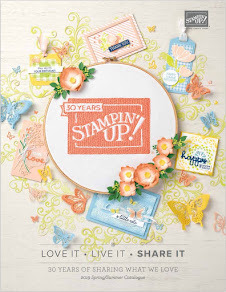 free hostess benefits for that month :o) This includes a free limited edition level 1 stamp set and £15 of products from the catalogue (of their choice). My contact details are at the bottom of this blog.